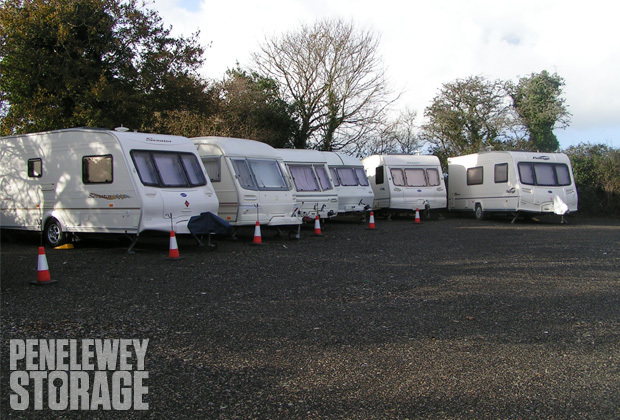 Penelewey Storage Limited is a family business run by Colin and Yvonne Frost and their two daughters Samantha and Rebecca. The site has been in the Frost family for 57 years with the development of the storage facility coming in the year 2000. 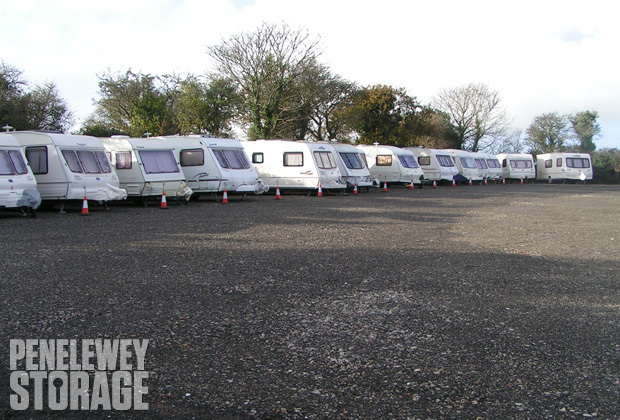 Since then the site has been extended and developed to become a successful storage facility. 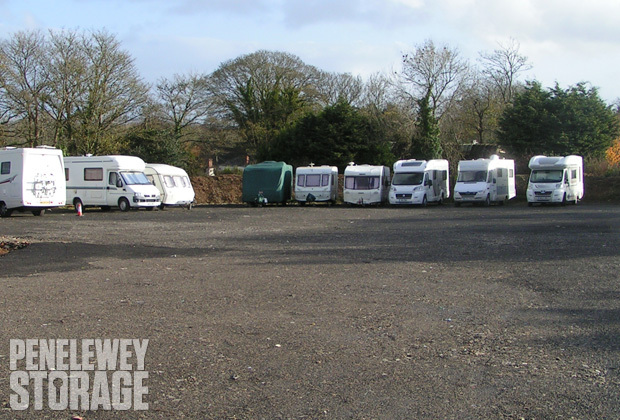 If you frequently visit Cornwall to enjoy the beautiful coastline and countryside why not leave your caravan in our secure storage rather than towing up and down the country, leaving roads free from congestion and easier on your fuel expenses. 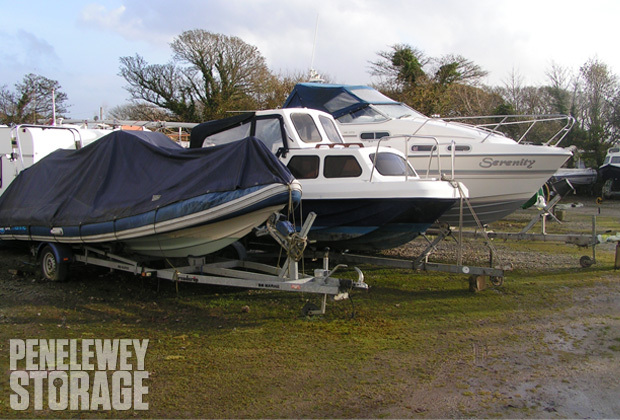 Similarly rather than laying your boat up on your drive or parking space why not use the storage facility and take your boat in and out as and when you need to launch and use the easily accessible Loe Beach or Restronguet Creek to launch small craft.